Eight great bits of advice for parents whose children are diagnosed with serious mental illness from those who have been there: Behind The Wall Parents. 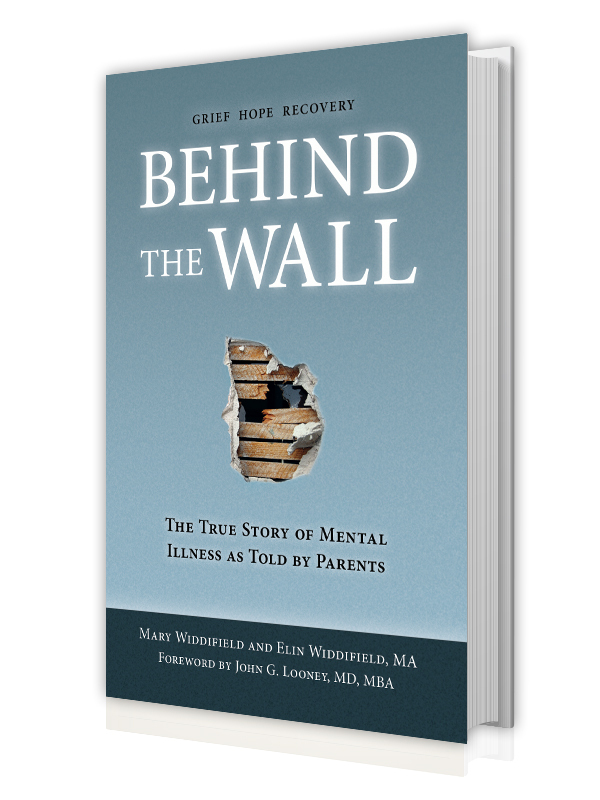 As many followers of this blog, Facebook, and Twitter may know, we are doing some final edits for our book, Behind The Wall: The True Story of Mental Illness as Told by Parents, which we anticipate being available this fall. In the meantime, we thought we’d leak a little insight from our book in the form of these eight bits of great parenting advice. The parents we were privileged to meet and bring to our readers have provided inspiration for their stamina and the wisdom they have gained through the journey of parenting and advocating for their child. Their advice is insightful, informed, and realistic. Some are applicable to parenting any child. We have summarized below what we feel are some of the most important bits of advice from this and previous chapters for a parent whose child is recently diagnosed with a serious mental illness. Be honest with yourself and your child. As many parents tell us, even when signs are apparent, it is difficult to accept a mental illness diagnosis. But delays in accepting any diagnosis can translate into missing the opportunity to begin treatment at early onset, which can possibly stem more serious effects of an illness that is not kept in check. Learning to manage mental illness requires a steep learning curve for the advocate and ill person, who will not reach recovery without fully embracing his own diagnosis. As Tessa, one of our contributors, says, “Once I accepted it, then his world got better.” A parent or trusted advocate must serve as role model, be honest with oneself, and accept the diagnosis because a person who does manage their mental illness can have a fulfilling, meaningful life. Trust your gut. Dan, a father who generously came forward, talks about the importance of listening to advice from professionals but that parents usually know their child best. In one incident, when his daughter feels unwell, he knows that sitting in a “padded room” was less beneficial to her health than coming home for the weekend to rest and be with family. Tessa knew that her son’s anger was more than what a therapist labeled as just teenage angst and she regrets not pursuing a second opinion. It is true that there are times when it is easier to be in denial. Arguably, denial is sometimes a survival tool. Parenting requires developing skills for knowing what cues are important to notice and what are symptoms of a passing phase, and for listening to one’s gut and not being afraid of the truth. It sometimes seems these skills take a life to perfect. 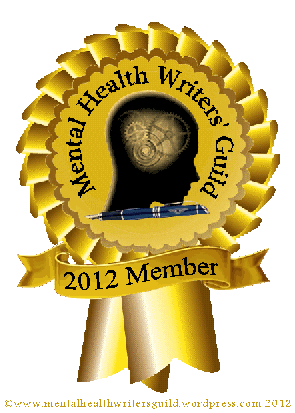 Don’t be ashamed about a mental illness diagnosis. One may not want to go around talking about their loved one’s illness, as is the case with any illness, but another mother / contributor, Bianca, says to those who ask, “‘My son has schizophrenia.’ You know, you guys deal with it. I’m not going to hide it. That’s what it is.” It may be helpful to remember that mental illness is treatable, non-communicable, and diagnosed in one in four people globally. Feeling shame is not useful for reaching recovery. Be informed. Seeking out information about a diagnosis from one’s doctors as well as through books, trusted web sites, and support organizations can help parents cope and better manage a child’s illness. Staying current on credible research can improve an advocate’s understanding and acceptance of what a loved one is experiencing. We provide a list for suggested reading in our book. Allow time and space for grieving. In many cases, symptoms of mental illness manifests in behaviors that are strikingly different or exaggerated while positive qualities loved ones associated with the ill person become obfuscated, sometimes never to fully return. Mental illness affects thought processes and intellectual abilities temporarily or permanently. Parents grieve the loss of the person they once knew, the abilities and potential they once possessed. A person with mental illness feels this loss as well. Relationships between siblings are impacted. Relationships with those outside the family are affected. The whole family is impacted by a loved one’s mental illness. Moving through such instability requires time and strength to grieve parts of the relationship that are lost in order to build something new. It is important to remember that grief manifests uniquely for each individual. Find a method for coping that best fits you and your family. As Tessa points out, just as treatment for mental illness is unique to each individual, so too are methods for coping. For parents whose child has been recently diagnosed, group therapy may feel overwhelming. But when a parent is ready, many find that support groups and classes such as the Family–to–Family course offered by NAMI, provide support and information. Many parents lean heavily on their faith. Meditation, pets, and regular exercise are all activities in which many engage in order to cope with the stress and grief of having a loved one who lives with chronic mental illness. Parents, Dan and Rebecca, emphasize the importance of doing fun activities with one’s child, whether that means snowboarding or crocheting, it means finding an activity both parent and child can enjoy together where the illness is not central. Keeping the illness from being at the center of family life sends a message to the whole family that there is hope for mental health recovery and removes undue pressure for the diagnosed individual. And finally, as Bianca advises, having a sense of humor and finding “those normal moments” is helpful. Individuals must accept their own illness and take responsibility for managing it, and this includes identifying a trusted advocate in a parent or loved one who can be depended upon during a crisis. Don’t blame yourself. It’s not about you. At some point the ill person has to own their illness. Parents whose adult children live with persistent mental illness understand that they possess only so much control. Individuals must accept their own illness and take responsibility for managing it, and this includes identifying a trusted advocate in a parent or loved one who can be depended upon during a crisis. A caregiver or advocate, which is often the parent, can find resources and encourage treatment compliance. But a person with mental illness must be willing to trust an advocate, stay compliant, and ask for help when necessary. Stay connected. Always. Maintaining a trusting connected relationship with a loved one who lives with a persistent mental illness can make a profound difference toward achieving recovery. But as Rebecca points out, it can be difficult to feel close to one’s own child when they are saying terrible things such as, “You are not my real mother,” or, “There’s a chip in my head.” But our Behind The Wall parents remind us that these behaviors are the illness, not the child and another mother, Esme, says, parents should understand these tirades are not about the parent. Behind The Wall parents express to their child that, “We love you even if we dislike your (recent) behavior.” Esme points out that being non-judgmental, honest and open to dialogue engenders trust. Parents can stay connected by showing support, listening, advocating for treatment, but also by setting boundaries that keep both child and parent safe. Tessa has a proven history of advocating for her son. 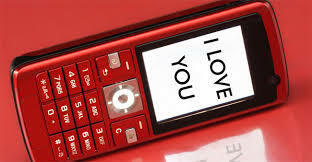 When he becomes psychotic and wanders homeless, she continues to reach out to him, texting him to tell him that when he is ready to come home, she will help him. She will not judge him.